 With unparalleled Big Data processing capabilities, Digital Reef's advanced technology provides legal teams with the fastest and most reliable way to ingest, cull, analyze, and export data. Cut daunting, unstructured data sets down to the essential elements and organize documents based on relevance to cost effectively complete your discovery tasks within the most stringent deadlines. Experienced litigators and digital forensic specialists design workflows customized for your collection and preservation needs. Expert PMs implement comprehensive solutions and oversee all projects from ingestion to production. Trained legal professionals operate and provide support from our 90+ offices located all over the world. capable of processing up to 17TB per day. 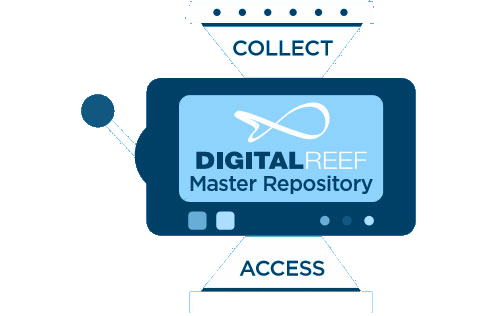 Digital Reef is YOUR data repository. Store and access data on-demand—saving you time, reducing costs, and streamlining the e-discovery processes.  Our versatile platform can be installed on-site at your facility or securely hosted in TLS data centers around the world. Digital Reef meets the best-known standard for an information security management system.  TLS monitors and tracks all activities involved with managing your data. 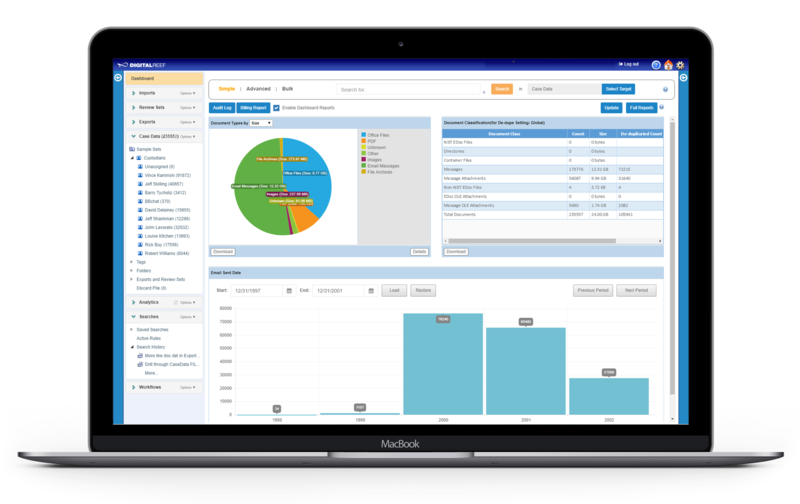 Digital Reef, a TransPerfect Legal Solutions proprietary software, is an e-discovery platform offering big data processing and management solutions. With over 90 offices around the world offering services supported by our expert legal consultants, TLS is the leader in global e-discovery and legal technology.